Amarillo Strength & Conditioning is an unrefined black iron gym. We operate in a warehouse space that has no machines or mirrors. 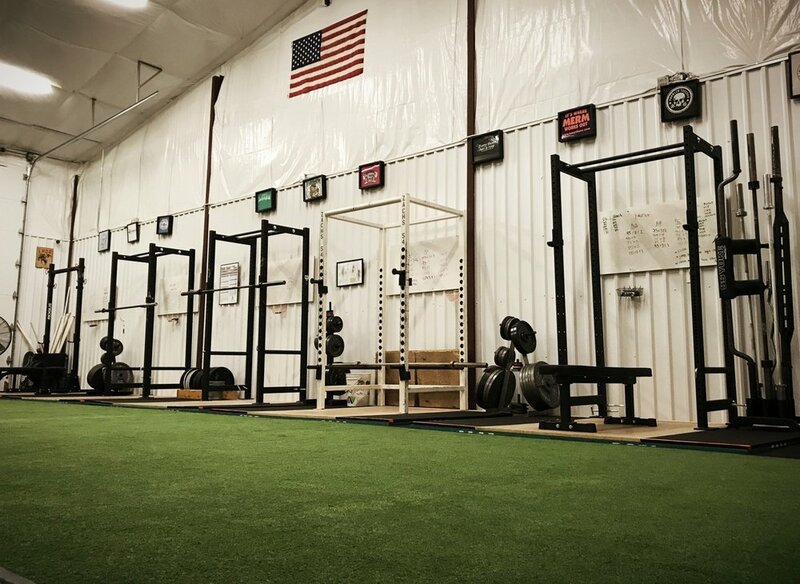 Our facility is outfitted with an extensive collection of barbell equipment including specialty bars, bumper plates, and blocks.